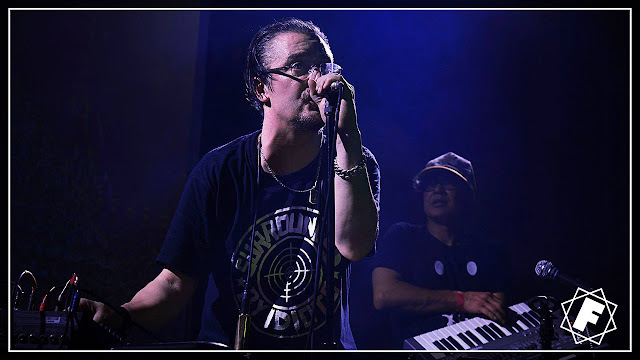 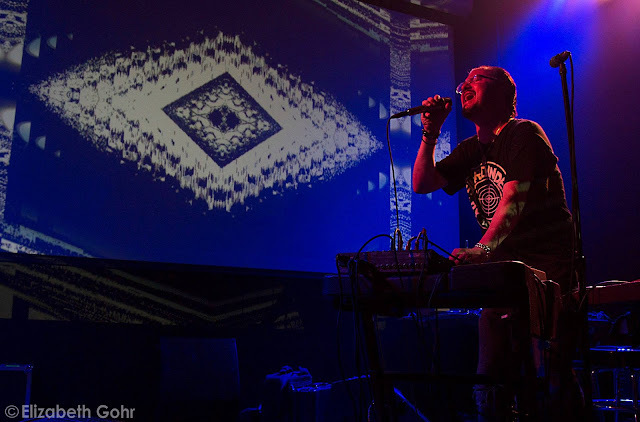 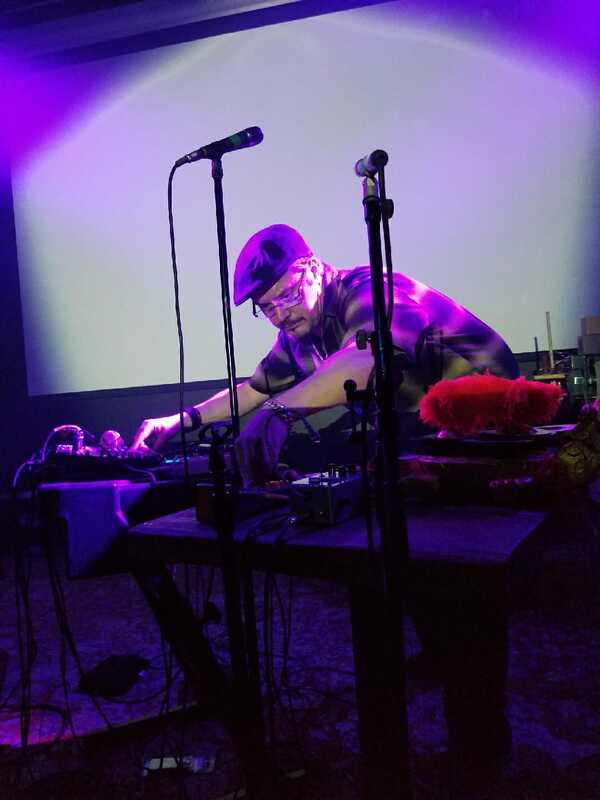 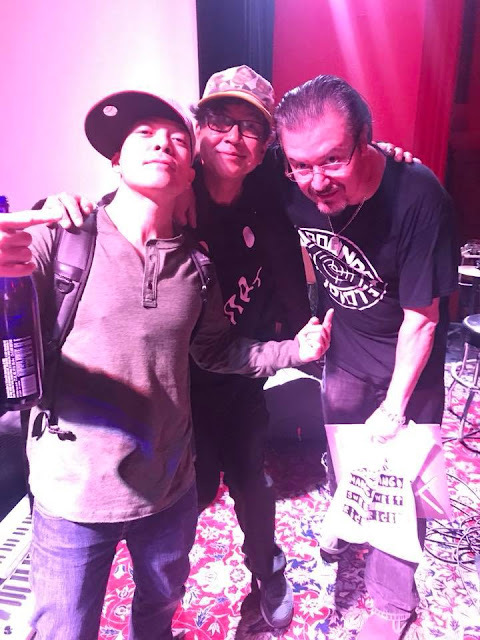 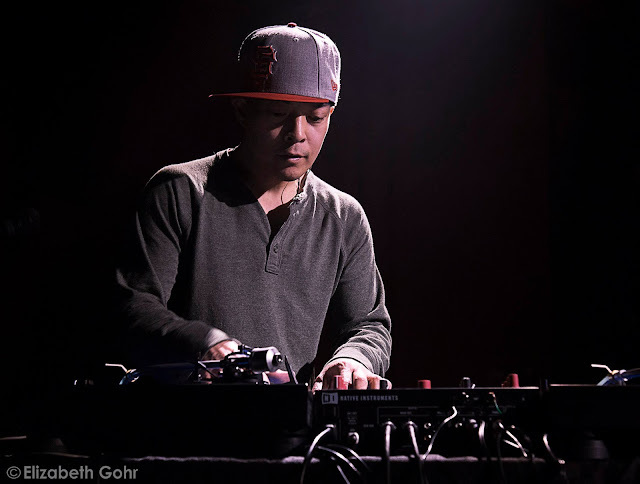 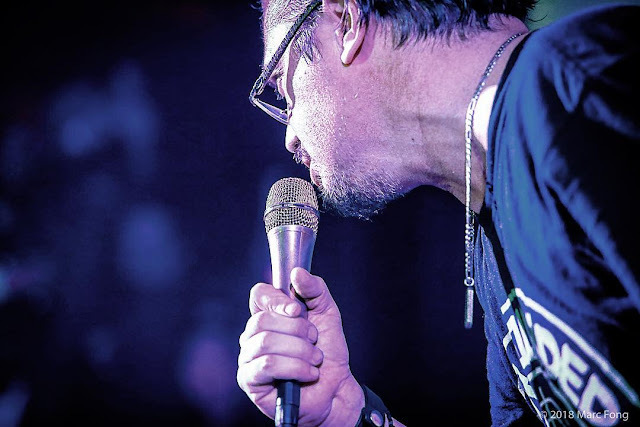 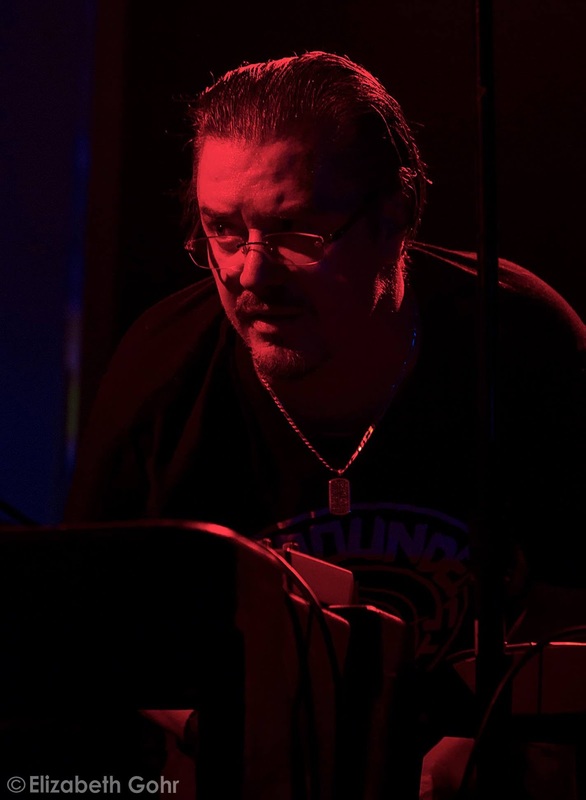 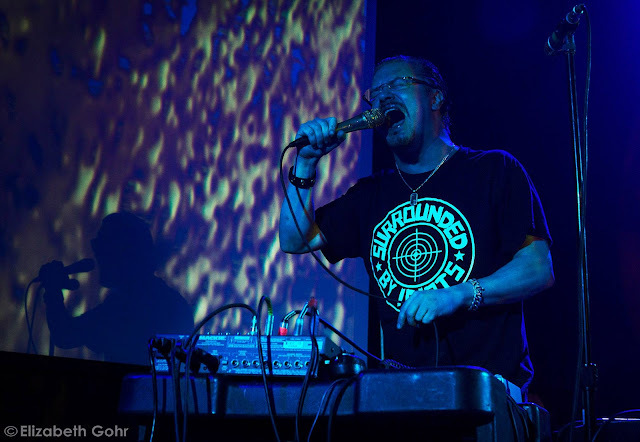 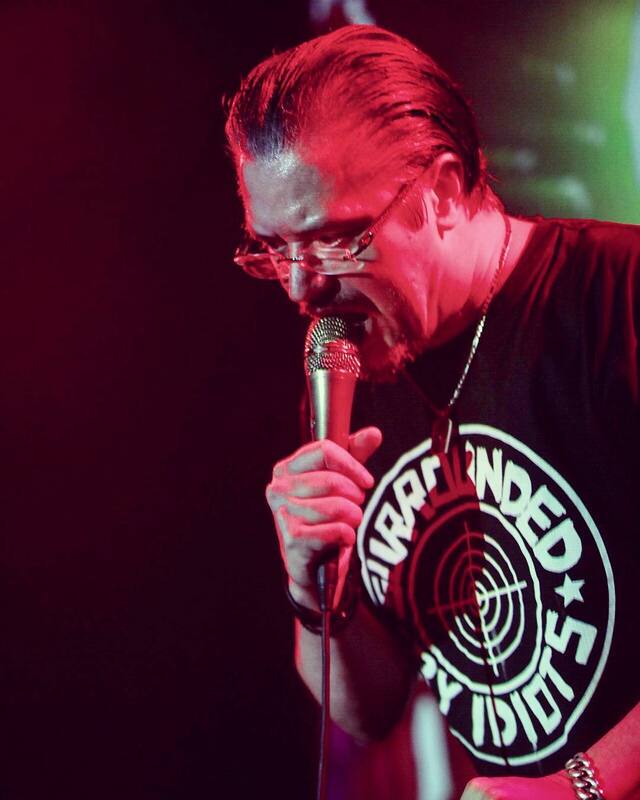 Mike Patton joined forces with DJ QBert and Money Mark (Beastie Boys) for two surprise shows at The Chapel in San Francisco on February 9th and 10th. 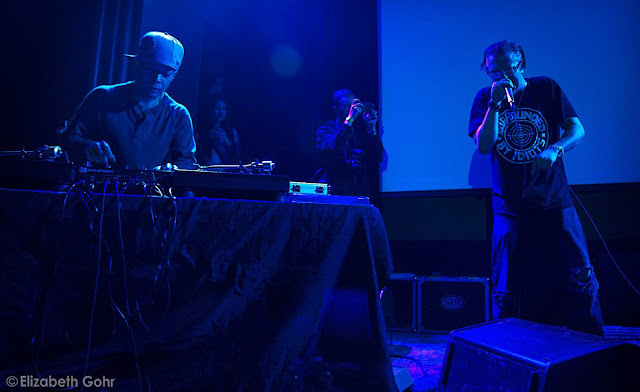 The group performed songs from Peeping Tom (Sucker and Neighbourhood Spaceman), the General Patton vs the X-Ecutioners album (Get Up Punk!) 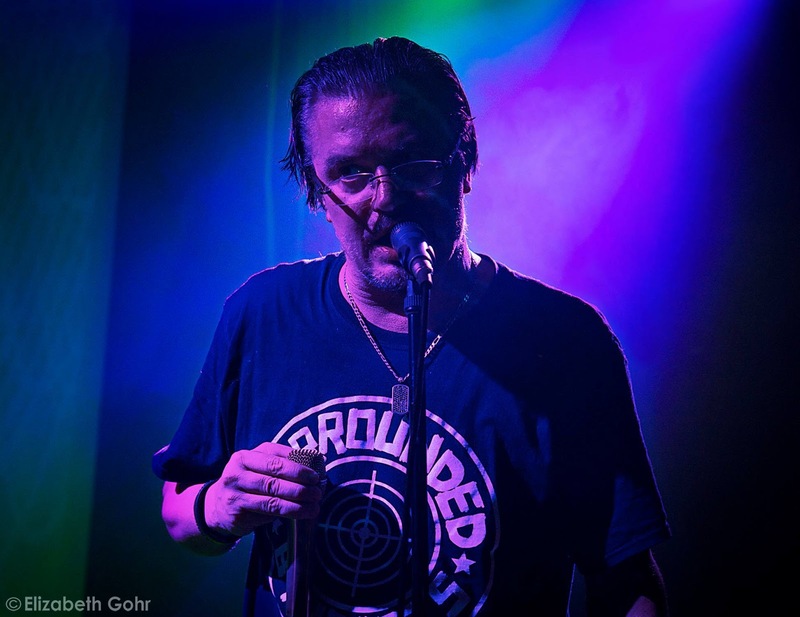 and a cover of Heaven on their Mind from the musical Jesus Christ Superstar. 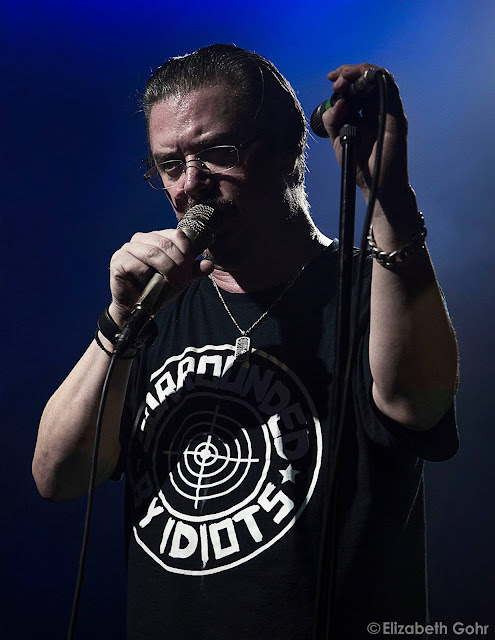 It would seem that Patton is enjoying being back on stage in his many different guise, which of course bodes well for 2018.